A Lincoln woman who spent over two decades in the Royal Air Force before retiring and returning to education will graduate with a degree from Bishop Grosseteste University (BGU) in Lincoln this week. 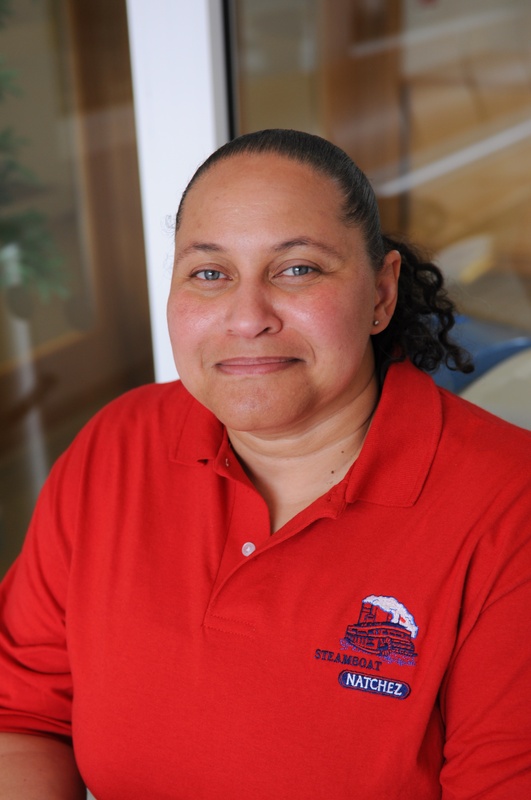 After moving to the UK from the Caribbean, Amanda Betts (47) joined the RAF and served as an Aerospace Systems Operator for 22 years before deciding to go to university. With an interest in primary school teaching she attended Lincoln College to study an Access to Higher Education course in teacher training in 2013. At the same time, she began volunteering as a Teaching Assistant at Chad Varah Primary School in Lincoln, before starting a three-year BA (Hons) degree in Education Studies and History at BGU in 2014. While at university Amanda joined the Networking Club through the BGU Employability Award which helps students prepare for the workplace after graduation. After initially wanting to become a primary school teacher, she decided that she would be better suited in a slightly different role. “It’s not always easy knowing if a career or particular job will suit you but the Networking Club allowed me to speak to a range of teaching staff and experts all in one place. I soon realised that full-time teaching was not the path for me. Once back on track Amanda applied for a voluntary post to work with vulnerable children and adults at the St Giles Sure Start Children’s Centre during her third year. She said: “I met a variety of social workers and outreach workers who were dedicated to making sure each child received the best start possible. The road to graduation has not been an easy ride for Amanda, who not only found out she was dyslexic during her time at university but also got married part way through her degree! After graduation, Amanda will start volunteering at the St Giles Sure Start Children’s Centre and plans on using skills from her degree to facilitate activities for the children who visit the centre. Amanda Betts will graduate at Lincoln Cathedral with a BA (Hons) degree in Education Studies and History at 10.15am on Wednesday 19th July 2017. Dr Ruth Sayers has become Bishop Grosseteste University’s (BGU) first Principal Fellow of the Higher Education Academy (HEA). Last night the ‘Vote100: A Lincolnshire View of Women’s Suffrage’ exhibition opened at Lincoln Central Library.